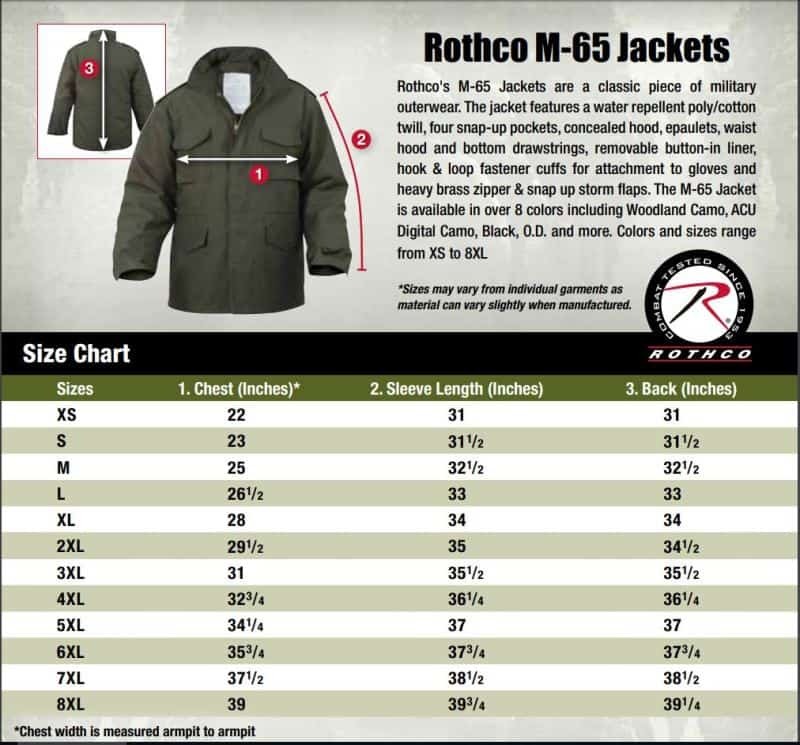 Rothco’s Relaxed Fit Zipper BDU Pants are made with High-Quality Materials. 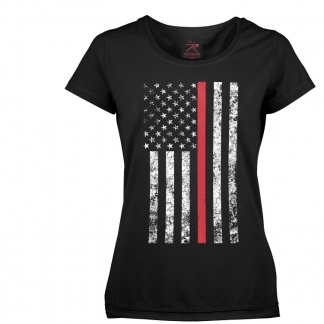 Constructed out of Durable Polyester Cotton Twill that provides maximum Comfort. 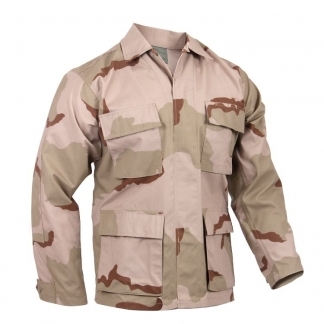 They have a 1″ Wider Leg Opening that Rothco’s Military Style BDU Pants for a more Relaxed Fit. 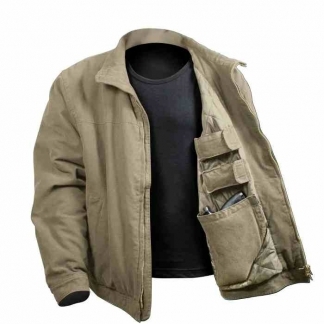 Perfect for carrying your EDC and Tactical Tools. 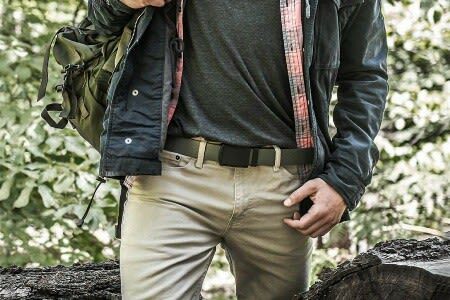 The Relaxed Fit Zipper BDU Pants feature 6 Utility Pockets, Zipper Fly, Reinforced Seat and Knee Areas for Tough Active Wear. Plus they have Adjustable Waist Tabs and a Drawstring Bottom that provides a Comfortable Fit. 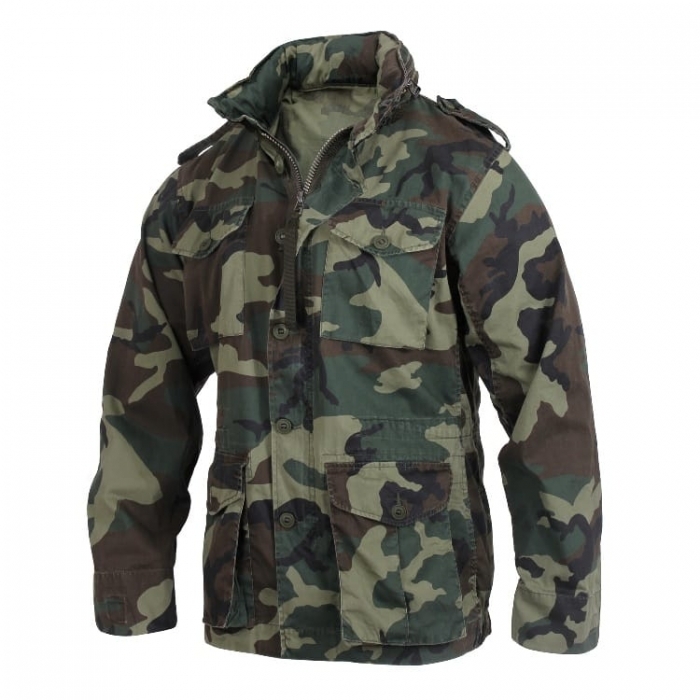 Designed for Military and First Responders but are also very popular amongst Construction and Outdoor Enthusiast.